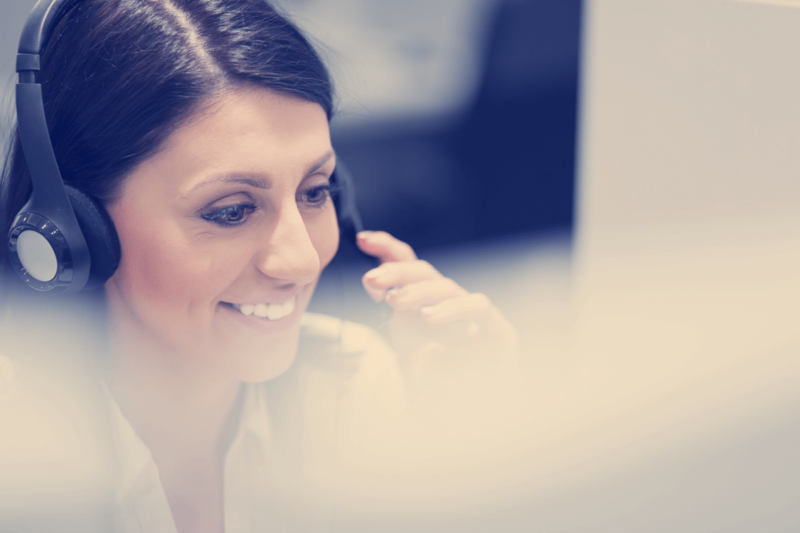 FONEMED’s Registered Nurses provide telephone triage and health nurse advice to callers across North America remotely; from the comfort of their own home office. We use computerized Schmitt Thompson triage protocol guidelines to assist in assessing patients’ symptoms. In addition to triage calls, we receive questions requesting information on medical conditions, medications, diagnostic tests, etc. All calls are documented electronically and all telephone encounters are recorded. 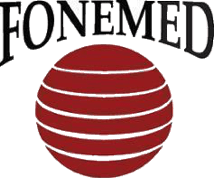 FONEMED’s company health insurance, for employees who work more than 24 hours per week. A comprehensive training and orientation program with a supportive team of co-workers and managers. Three years of recent clinical experience, pediatrics and adult (Emergency Department triaging is preferred). Previous experience telephone triage using electronic triage software and computerized medical protocols is considered an asset- preferably 1 or more years’ experience. Experience using the Barton Schmitt/David Thompson guidelines will be an asset. Flexibility with hours, including being able to work 3 weekends a month (equal to 4-6 shifts). Designated office space in your home that is separated with a door to keep out all background noise during your scheduled shifts. Reliable high-speed internet access (no dial-up). Dedicated landline to your home will be required for work purposes only. Fonemed will provide a monthly reimbursement. Participation (via telephone or video) in staff meetings. Full compliance with FONEMED policies and procedures, including HIPAA privacy requirements.